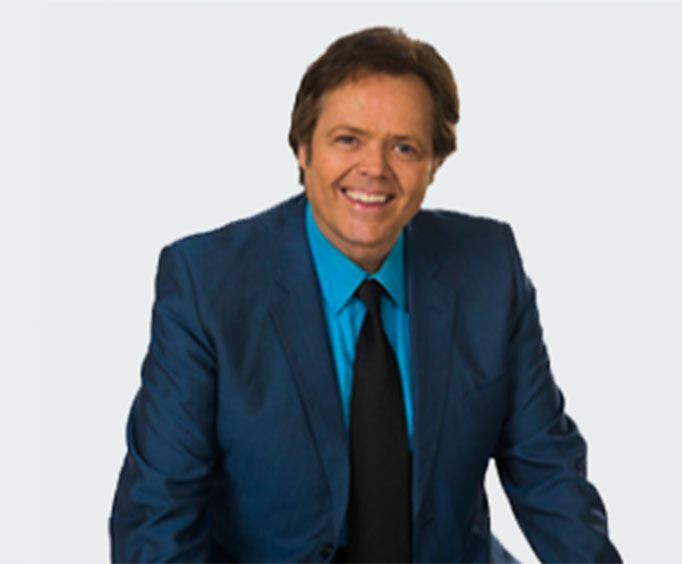 If you love music, fun, and quality entertainment, Jimmy Osmond's American Jukebox Show is the one for you. This high-energy show captivates audiences with pure talent and fantastic music and showmanship. A longtime Branson staple, visitors are sure to have an amazing time. The best part about this unique show is that each year is different. So even if you have seen the American Jukebox show before, this new season will bring some fresh and exciting stuff to the table. With new songs, new performers, and new hosts, it's going to be a great time. 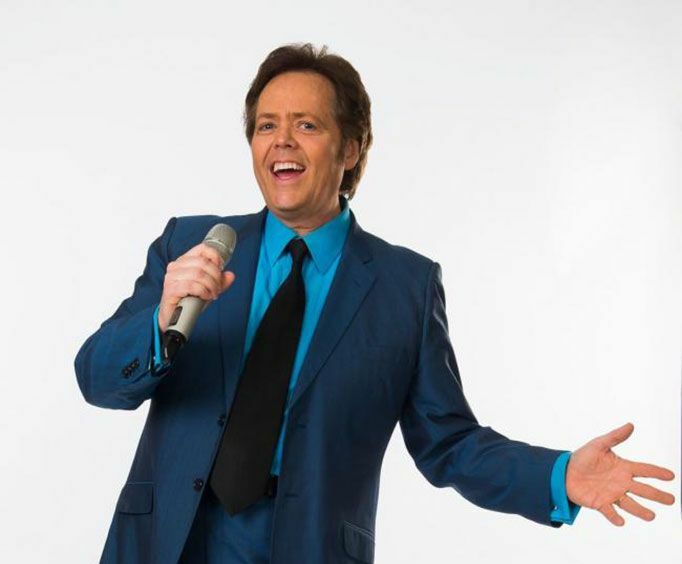 Do not miss out on the opportunity for some family fun and great music in Branson, MO. 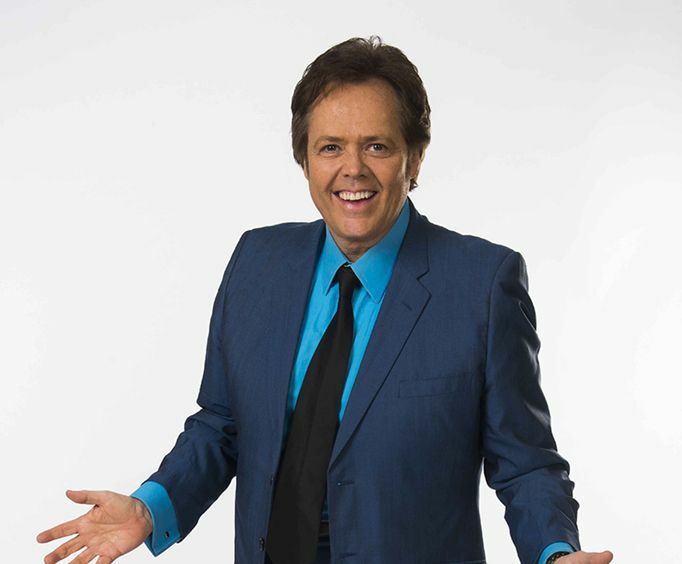 Jimmy Osmond's American Jukebox Show is sure to be a blast, so grab your tickets today.